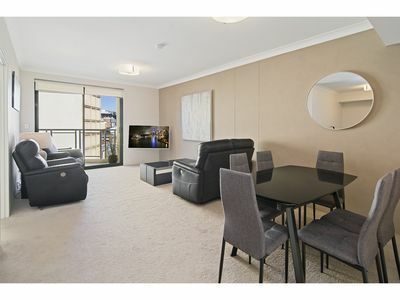 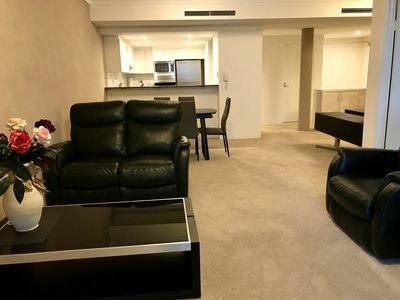 Stunning executive style fully furnished extra large one bedroom apartment with fantastic views across the city and over to Anzac Bridge. 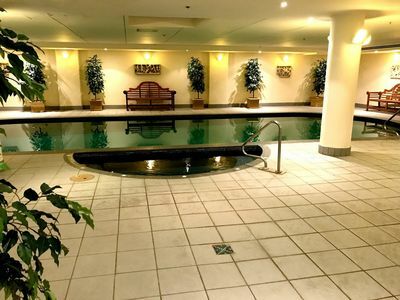 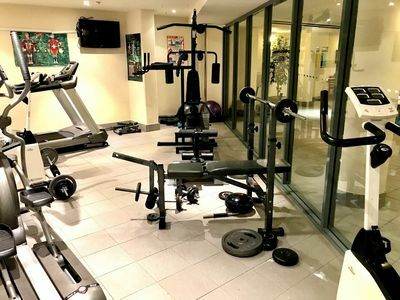 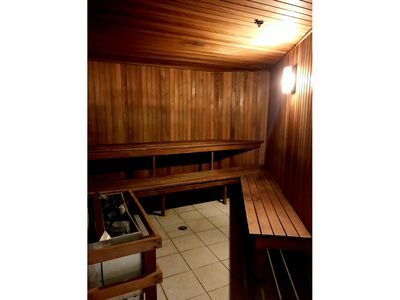 Situated in a modern well maintained security building with Pool, Gym and Sauna and close to shops/cafes and public transport connections. 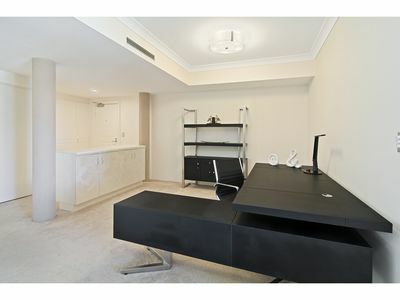 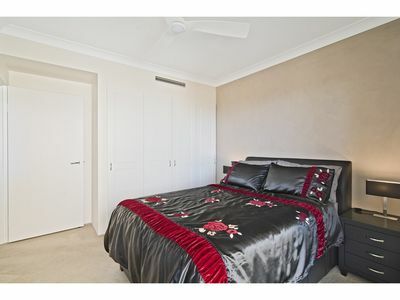 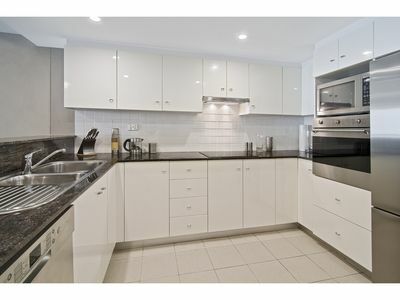 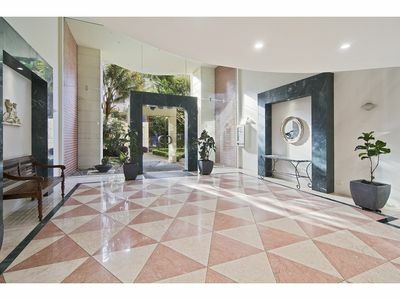 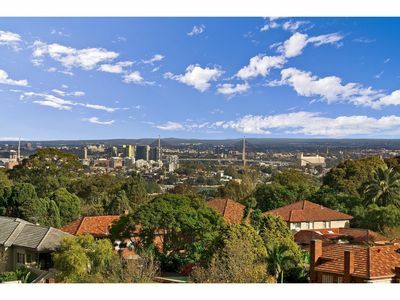 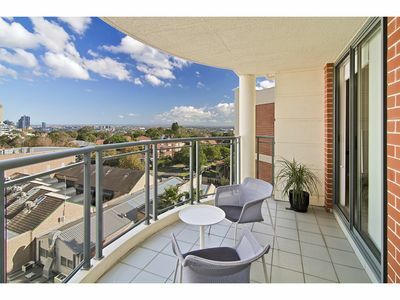 To arrange an appointment to view, please contact McMahons Point Real Estate on 02 9923 2611.